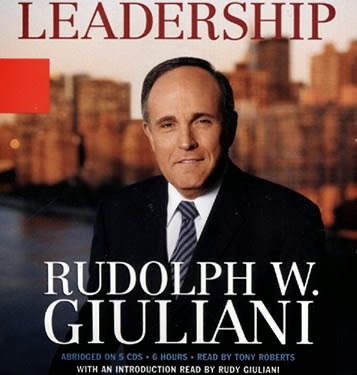 Back in 2008, when Mr. Rudolph Giuliani, America's Mayor, ran in the Republican primaries, I was a supporter. My reason was simple. "Of all those running," I said, "Giuliani is the only man in the field able to stand up to Putin." Today, the facts of life and geopolitics demonstrate the need for such an American President. Please, Mr. G., this time start early, raise plenty of campaign cash, and compete in Iowa, New Hampshire, and South Carolina, before Florida. 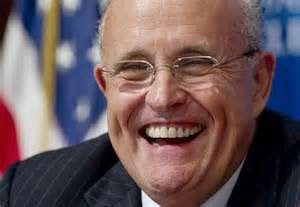 Mr. Giuliani, I believe that our country needs you as its President, and I believe that you can win the 2016 election.